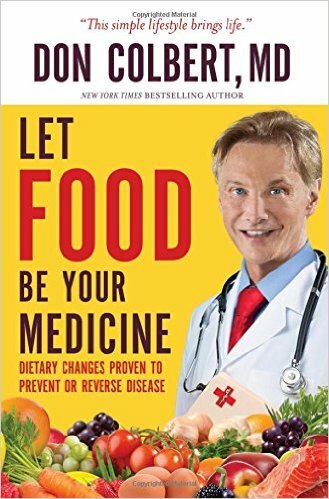 This book really caught my attention because, like so many of you, I know that the foods I eat have a profound affect on how I feel. Getting a book that will guide me to eating better and healthier was really exciting and this book has everything I wanted! The author shares his own story of health issues that plagued him. He also saw so many of his patients coming in with health issues and knew there was something that could be done to make things better. 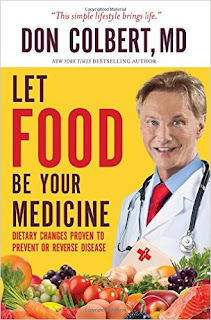 He understands what it's like to deal with a health issue that makes your life difficult and, because he does understand, his book doesn't come off as preachy or holier-than-thou, that so many books like this do. Inflammation is the root cause of so many of our health issues and I know, from personal experience, how difficult this is. 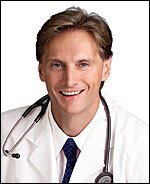 Dr. Colbert gives us the plans and the information we need to change how our bodies feel. He recommends nutrients and certain foods to help us feel better and actually heal our bodies. He explains things in a way that is easily understood and I found reading this book very easy. You can find things you're specifically looking for quite easily, too. I also love the fact that he has a recommended meal plan laid out for us. It's not difficult and I have found it easy to follow. I really like this book and am using it to help myself feel better. I am already feeling better and losing weight. I think this is an excellent book and love that the doctor also shares his belief in God without reservation. I highly recommend this book and give it 5 out of 5 stars.